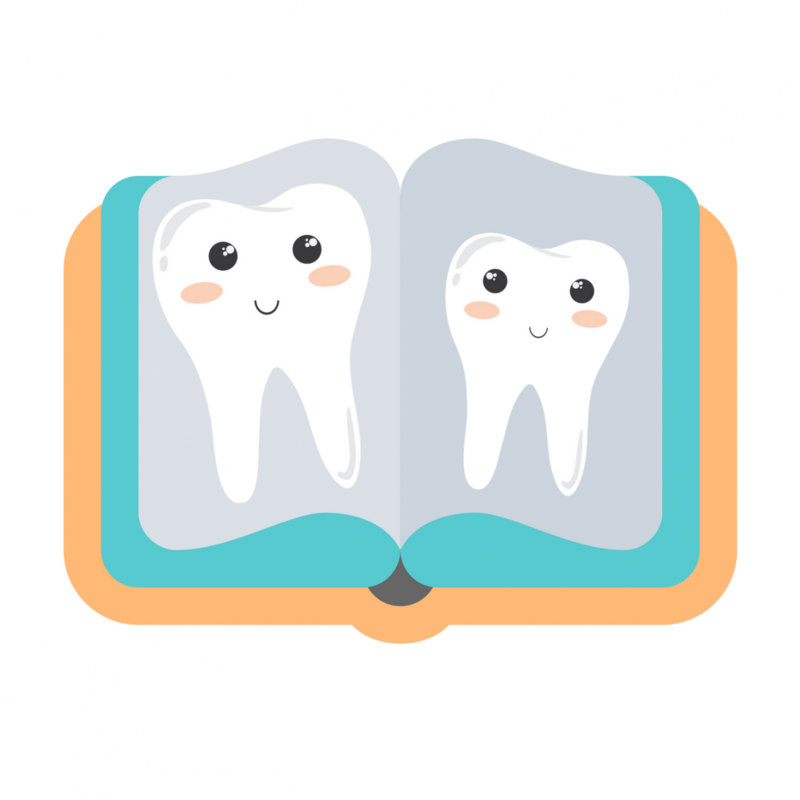 Our mission is to give your child happy, healthy smiles that last a lifetime. 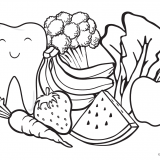 We work in partnership with our patients, their families and the health care community to provide the best treatment, while creating positive dental experiences that will set the stage for long-term oral health. 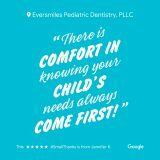 Eversmiles Pediatric Dentistry © 2018. All rights reserved.